Due to its thickness and use of innovative materials, both homeowners and tradesman love using our range of 90mm insulation. It is particularly suited for loft spaces, cavity walls and floors where you require maximum thermal efficiency. 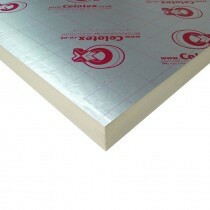 Our selection of 90mm insulation includes a selection slabs and boards. 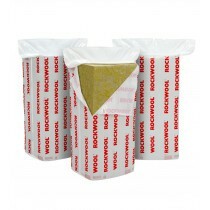 These are manufactured by trusted brands, such as Celotex and Rockwool, and use innovative materials. These materials include polystyrene and mineral wall, which help to combat sound leakage in additional to heat loss. Have Questions About Our 90mm Insulation?